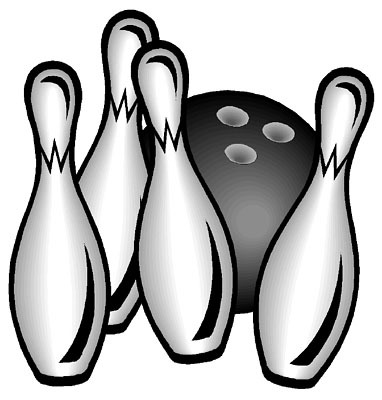 Random video of various bowlers 2013 Loann Lapish Downs Tournament 1/27/13 - 3:00 shift. Downs Tournament 1/27/13 - 3:00 shift. Alicia Schroeder delivering an all-important strike. Brian Valenta, PBA Touring Pro, delivers a hard hitting strike. Melissa Legault delivers a another strike on a string. Cliff Crawford delivering the big bender for a usual strike.